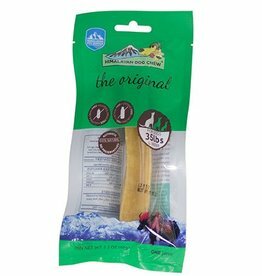 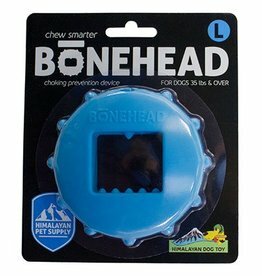 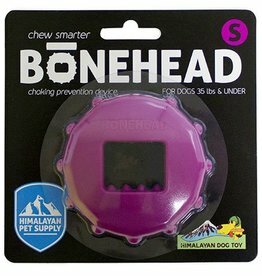 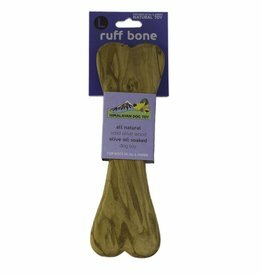 Bonehead holds your Himalayan chew for extra added fun! 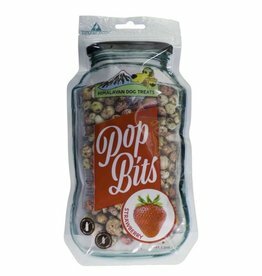 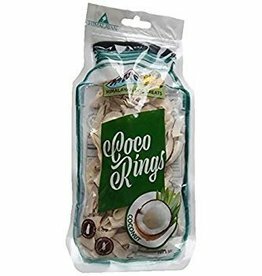 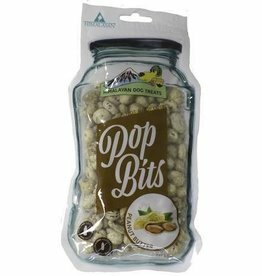 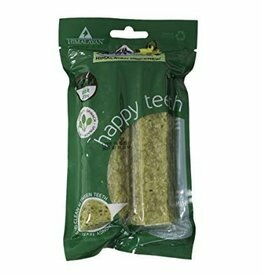 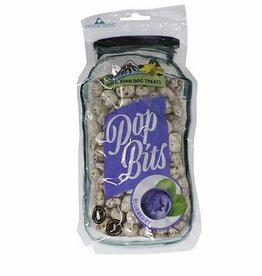 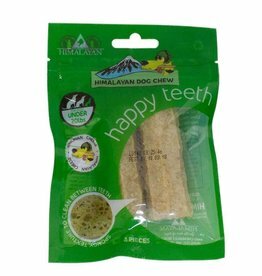 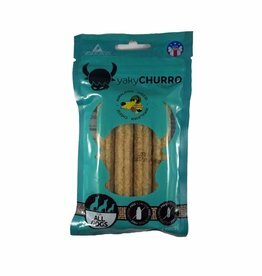 A chew with natural minerals to grow strong teeth! 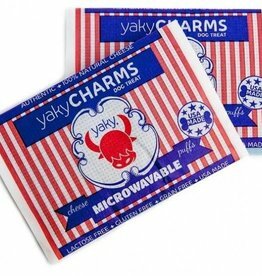 Movie night now includes the family dog -- popcorn for you, yakyCharms for the pup! 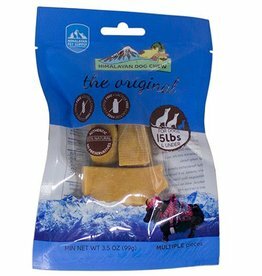 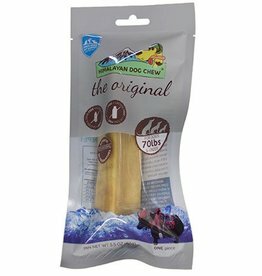 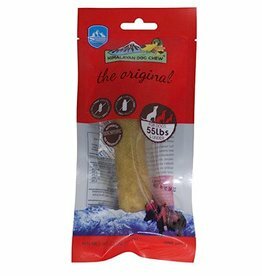 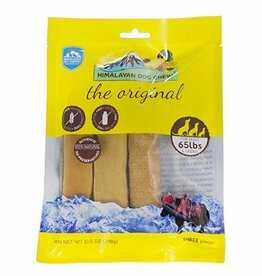 The softest and most gentle of ALL the Himalayan chews!